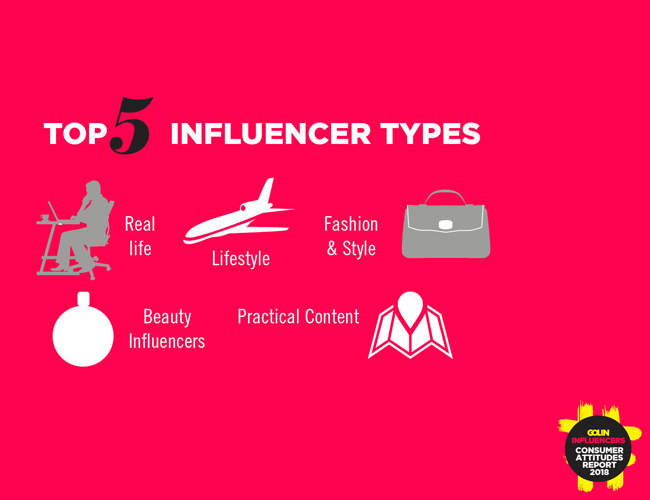 Influencer recommendations now drive a quarter of consumers claims the UK Influencer Consumer Attitudes Report 2018 from communications firm Golin. 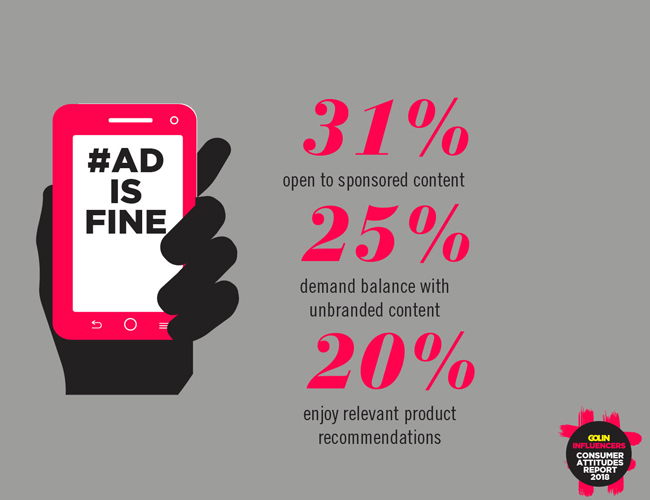 The research found around one-third (31%) of consumers are open to sponsored content with one in five actively keen for relevant product recommendations from influencers, as long as it aligns to their interests and values. 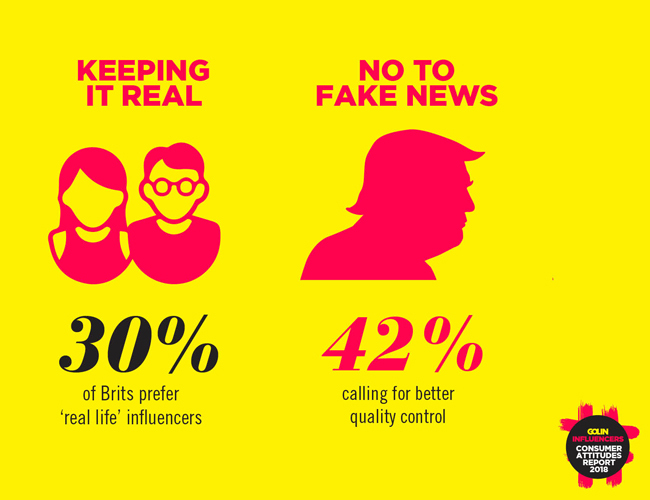 The Golin Consumer Attitudes Report looked at consumer attitudes towards influencers, celebrities, journalists and thought leaders. The survey was commissioned by Golin and carried out by research company Toluna who surveyed 1,500 consumers in the UK ranging from 21-60 years old.